At St. Dominic School, we are committed to ensuring that our students receive the best education possible. While we offer a variety of educational experiences and programs, our teachers' primary commitment is to making sure that our students graduate with a strong academic foundation, critical thinking skills, and the ability to succeed wherever they choose to continue their academic careers. 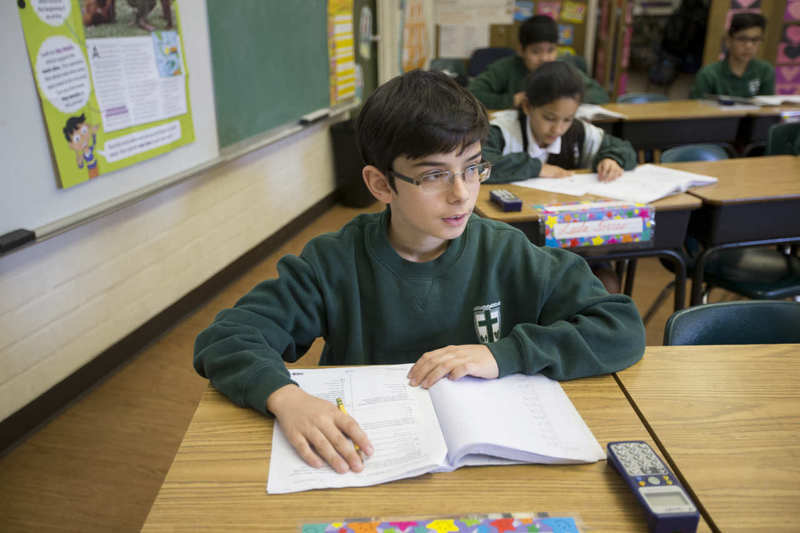 Our curriculum is designed to educate the whole child and is aligned with requirements set forth by the Archdiocese of Los Angeles and the California State Department of Education.